The home for All Natural pet shampoos and more. All shampoo and products are made without the use..
Scampers Natural Pet Superstore leads the way in natural pet food. We’re revolutionising how peop..
We hand-make stylish, individual (washable) fabric bags for your dog's requirements. Named POOCH ..
We are the designers and makers of the Ruffle Snuffle hide and seek game for pets. Simple and fun.. 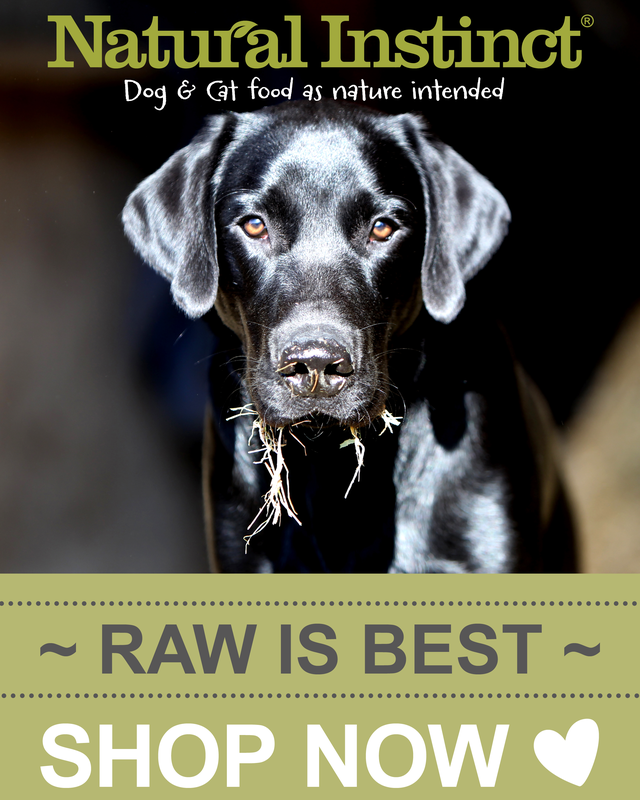 Raw feeding resource, we guide newcomers to raw dog food and help them feed their dog healthier. 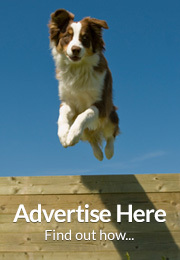 ..
Dorset suppliers of raw pet food products. Products from Defra approved establishments..
We produce and sell dog harnesses, collars, muzzles, leads, bite sleeves, kennel accessories for ..
PetTech.co.uk Ltd shop award-winning pet technology products for dogs buy top rated dog tech, dog we..
Pets Go Shopping provide stylish and quality pet products at affordable prices. Visit our online ..
Petfleas provide a range of pet care products to ensure the health and well-being of your furry f..
Natural de-stress and calming products for dogs and other pets including plug diffusers, sprays, .. The Pet Protector Disc is the only product in the world which repels fleas, ticks and mosquitoes ..
Pawdrobe UK is an exciting brand new British company specialising in the creation of unique quali.. Healthy Foods, treats, accessories, toys, grooming, day care. ..
Specialising in Raw, BARF and grain free dog food. 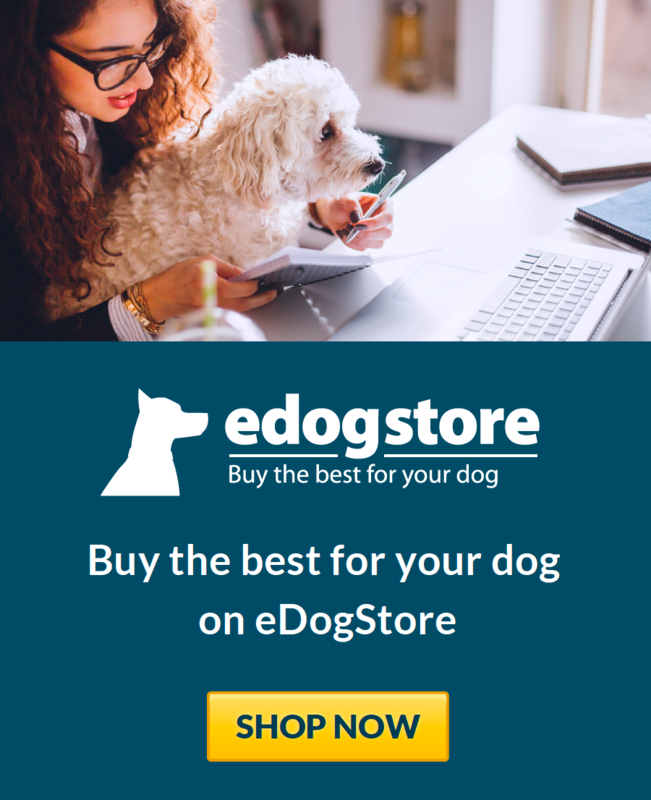 Newlands pets will help you get the dog food t..
Natural Cornish Pet is a specialist dog food centre location in the depths of the West Country st..
We sell a range of handmade luxury oak dog beds. All beds come with personalised engraving and a cho..
Kimi's Pet Emporium is a established Pet Food and Pet Accessory outlet in Washington Tyne & W.. Being owned by some very active dogs our quest to exercise them and keep them healthy, happy, and..
We stock a wide range of foods including Orijen, Acana, Simpsons, Eden, Akela, JWB, Royal Canin, ..
Hugo & Otto are all about traditional handcrafted design led goods for your dog and cat. 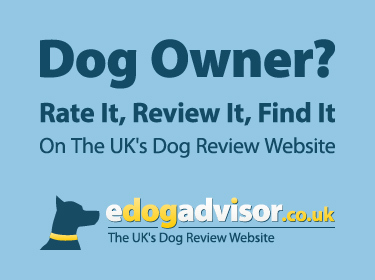 Dog ..
A luxury online dogs boutique based in London, offering a range of designer dog leads, collars, l..
Hack Up Bespoke are the only supplier of Bespoke Supplements for your dog. We use natural ingredi..
We work with you and your pet to ensure that they are being fed the best human grade food, sleepi..
Our team produces and sells dog harnesses, muzzles, collars, leads, bite sleeves and suits for En..
At Dogs Naturally you will find a fantastic selection of natural dog treats, together with a rang..
We produce and sell dog harnesses, leads, muzzles, collars, bite sleeves and suits for K9 sport, ..